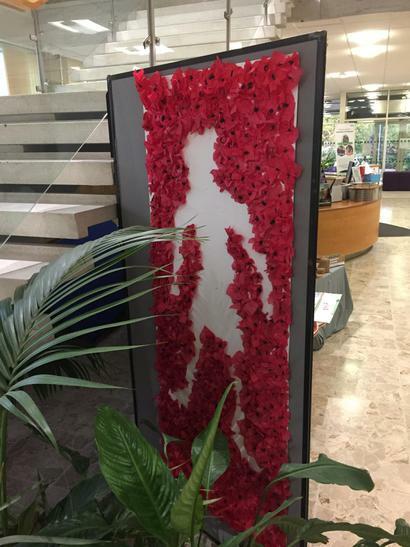 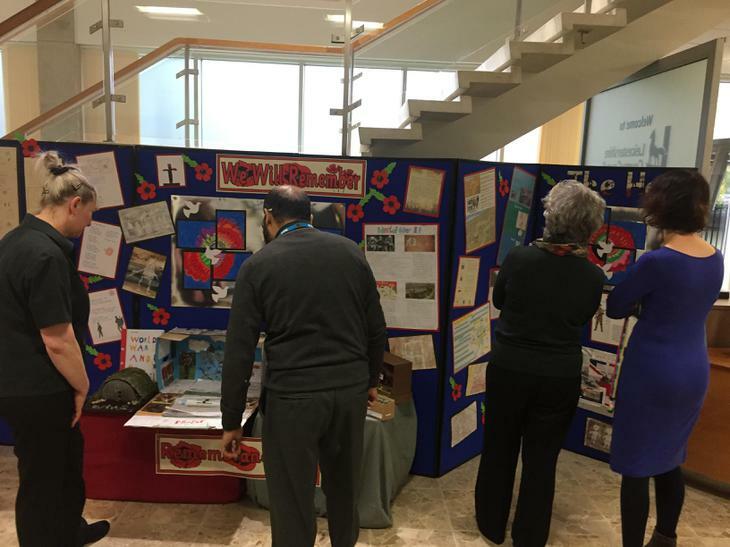 Remembrance Day is commemorated annually at The Hall. 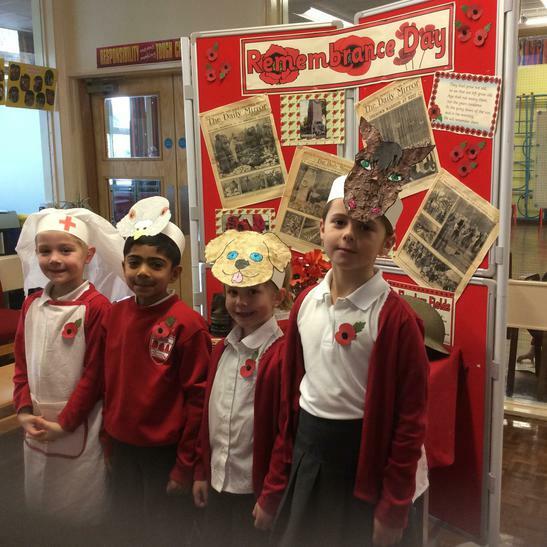 Children support the Royal British Legion by donating for poppies, two minutes silence is held and assemblies held to support pupils’ understanding. 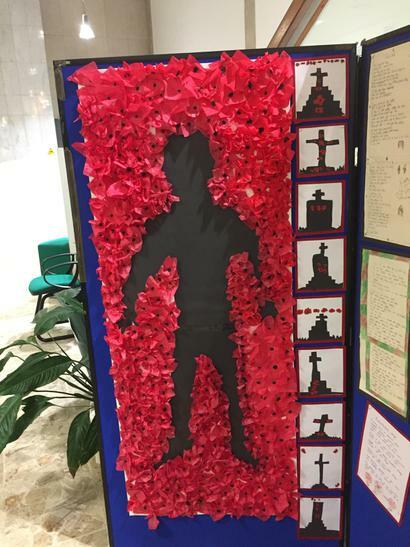 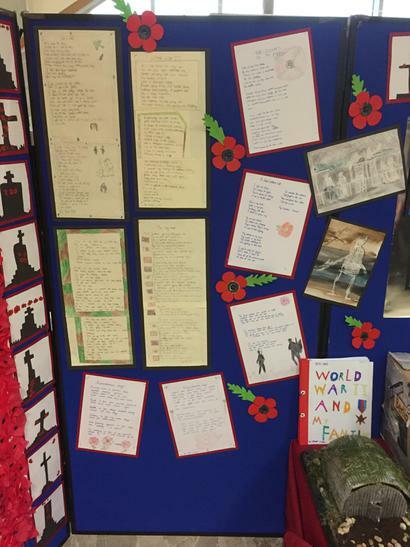 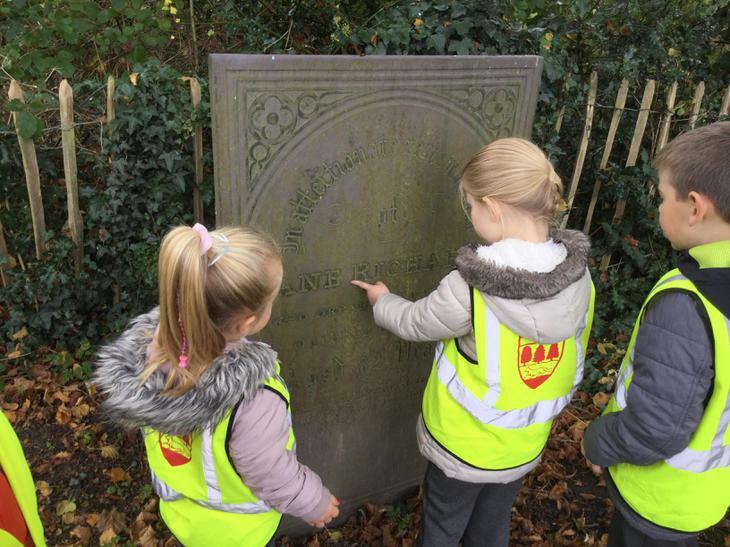 The Year Two classes visit the Glenfield War Memorial as part of their learning and then they put on a special assembly to which their families are invited. 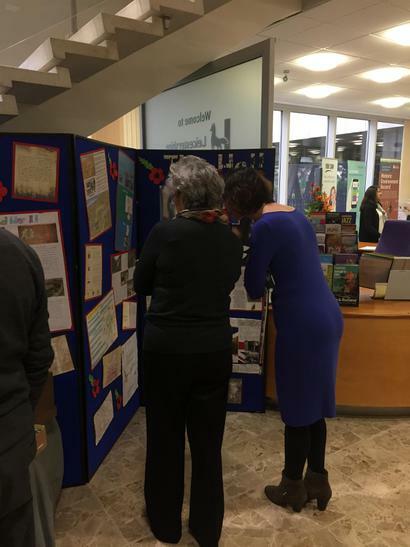 Some of the Year Group are also invited to The Act of Remembrance held at County Hall by Lady Gretton, Lord-Lieutenant, of Leicestershire. 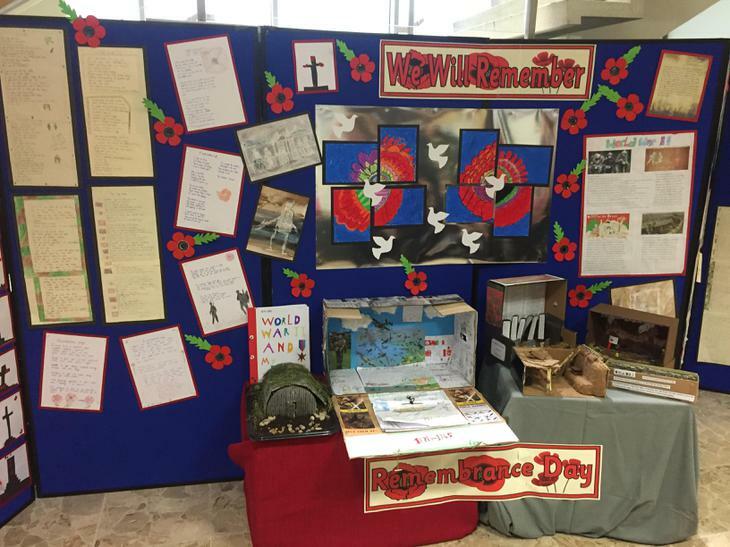 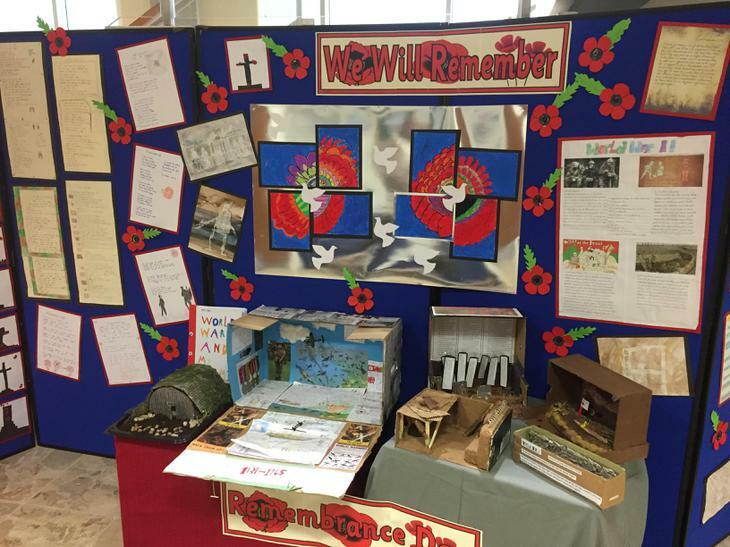 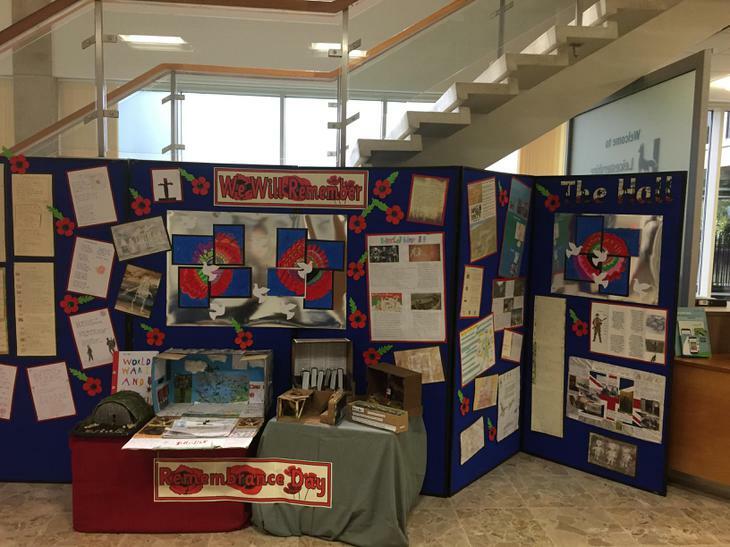 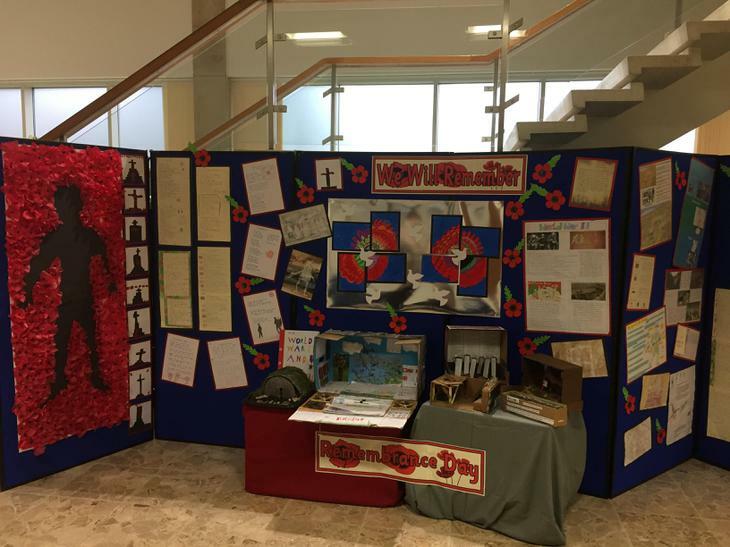 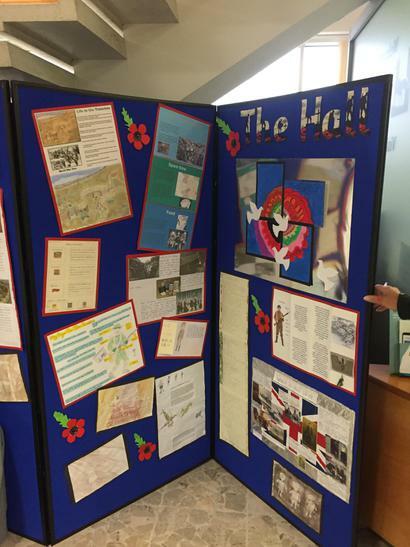 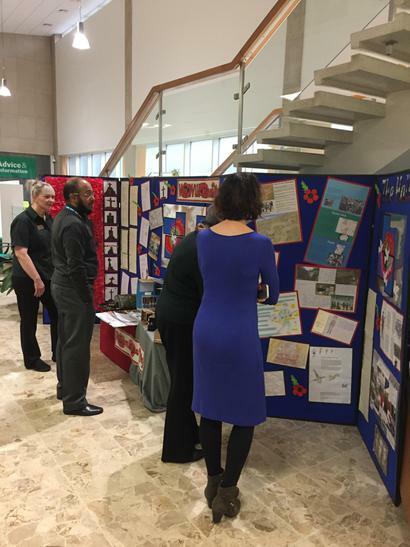 Children across all year groups produce work from lessons which we are invited to display in the entrance to County Hall.